Have you done a DTS and desire to grow to be more like Jesus? DBS is the perfect way to continue in your journey! DBS helps you to learn more about God and understand His Word at a deeper level and is designed for anyone who is seeking to grow in their knowledge of the Bible. 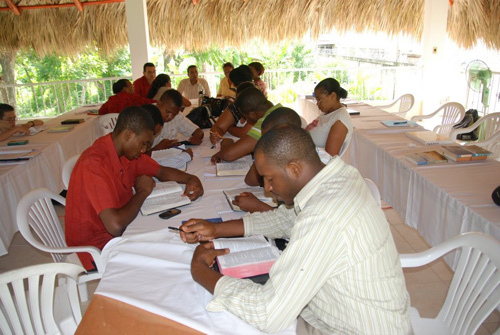 Come and study the bible in an exciting way in the Dominica Republic and then be sent out to the nations! 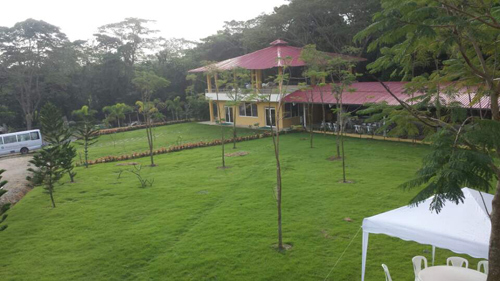 We are doing the DBS in the Dominican Republic for the spiritual revival and community development of Dominican Republic, Haiti, and the Caribbean. The population of the Dominica is 9 million which includes over 2 million Haitians. The problems of poverty and life without hope are going to be restored only by the Word of God. DBS is going to create a spiritual revival, not only in Dominican Republic but in Haiti and in all the surrounding countries in the Caribbean Sea! 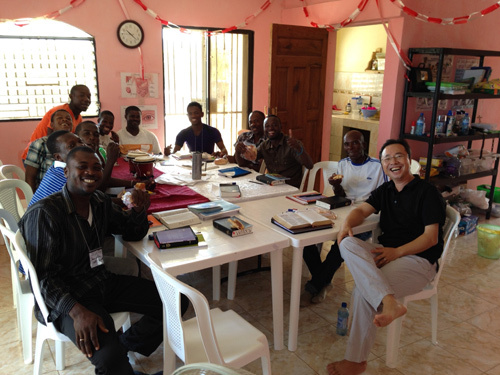 We want to teach you God’s Word so that you can be sent to rebuild counties through the truth of the Bible!